From yacht-lined docks to quiet beaches, Los Cabos offers travelers a wide variety of attractions to enjoy. 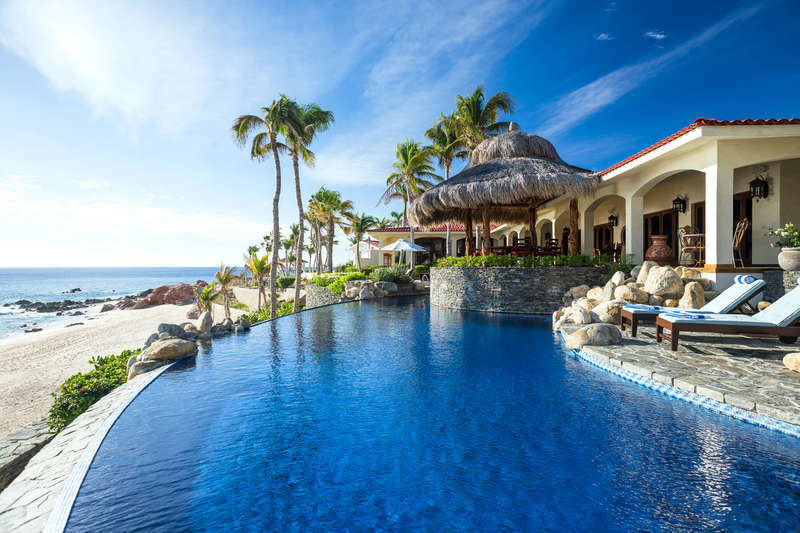 Its most famous destination is Cabo San Lucas, to be sure, which was made famous when California's jet-set decided to make its cliffs, dunes and beaches their backyard. But low-key destinations like Ensenada, and historic landmarks in places like Loreto and La Paz, consistently wow travelers too, ensuring that the destination has something to offer for everyone. In addition, the region's parks are also home to several beautifully unique species, including the California Quail, the California Sea Lion, the Pronghorn, and, of course, its famous Cougars. 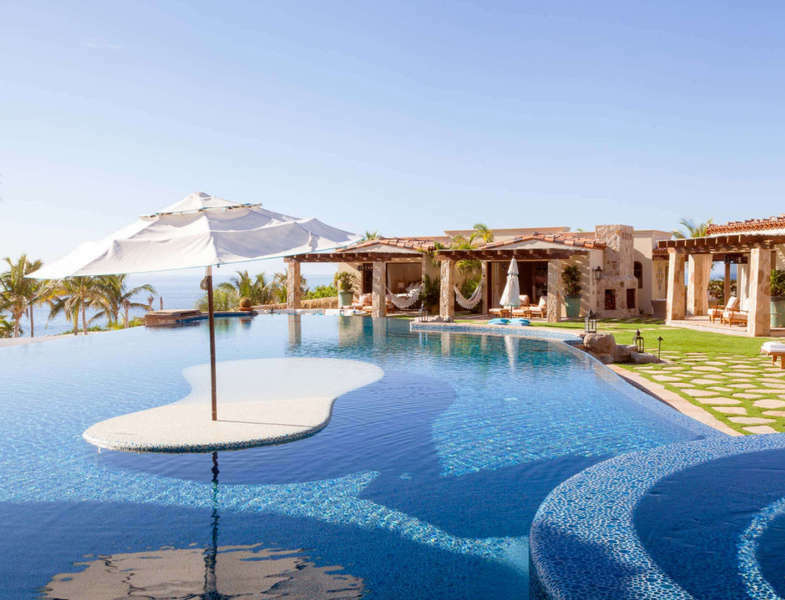 Of course, with so much to offer travelers, it's no surprise that there are also a high number of Baja California Sur vacation rentals available for rent as well, with owners that have a lot of experience in providing travelers with top-notch service. 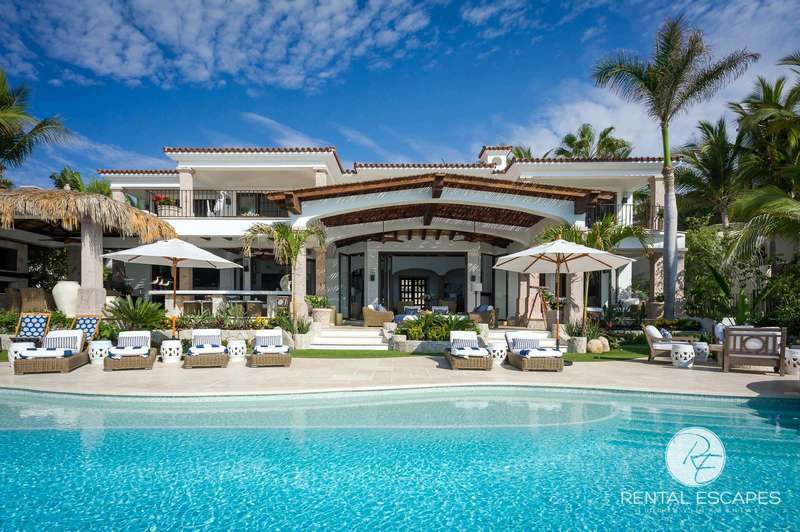 Because it has long been a popular tourist destination, investment in Baja California Sur vacation rentals continues to be a popular, as it has been for many years. For that reason, there are a high number of amazing places available for rent at prices that often rival or beat those offered by hotels. If you factor the price you'd pay for a beachfront hotel room, and compared it to the price of a beachfront condo or villa, the value offered by the rental is much higher when you divide the sticker price by the number of people it can accommodate. Because these rentals are also often located on resorts, you can also benefit from many of the amenities offered by the resort. If you're looking to stay within Cabo and exclusively shuttle back and forth from somewhere like La Paz or Loreto, then you probably won't need to rent a car, although the ride is quite tranquil and known to impress travelers with its many sights and landscapes. Reaching Baja California Sur vacation rentals can also be accomplished by taking one of the many comfortable buses, like the Aguila bus, or by arranging for a van pick-up service, which a pricey but safe option as well. If you're not sure, ask the rental owner- they'll be more than happy to offer advice.